The NHS Choir is bookies’ 2nd favourite to get Xmas No1 after Justin Bieber, with odds of 2-1 from Betway (who make X-Factor as 7-1). 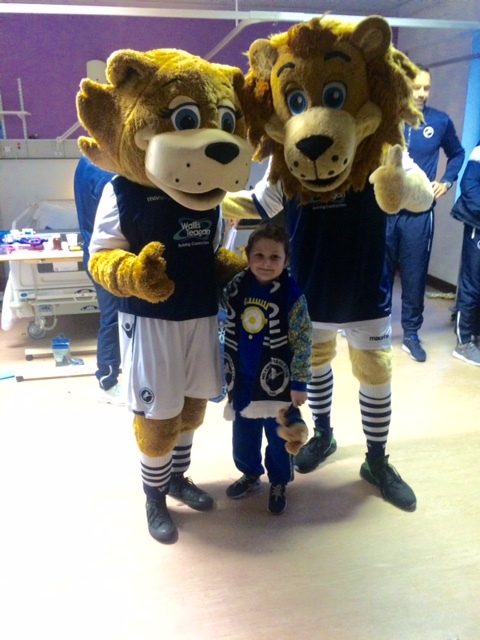 Millwall Football Club made their annual festive visit to Lewisham Hospital this week (Tuesday 15 December) putting a smile on the faces of patients young and old, many of whom will be spending Christmas in hospital. The first team arrived along with their two mascots Zampa and his girlfriend Bolina in tow with sacks full of gifts and wearing Santa hats to spread some Christmas spirit. Please be aware that diarrhoea and vomiting (Norovirus) is making a lot of people unwell in the community at the moment. 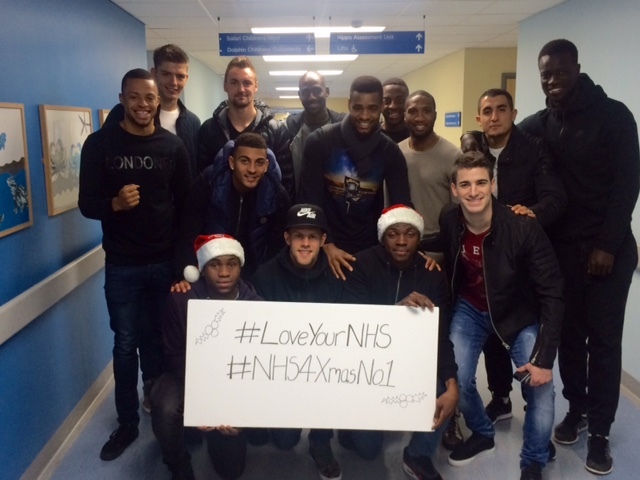 Charlton Athletic Football Club made their annual Christmas visit to the Queen Elizabeth Hospital (QEH), Greenwich yesterday to spread some festive magic to the sick children and elderly patients at the hospital. 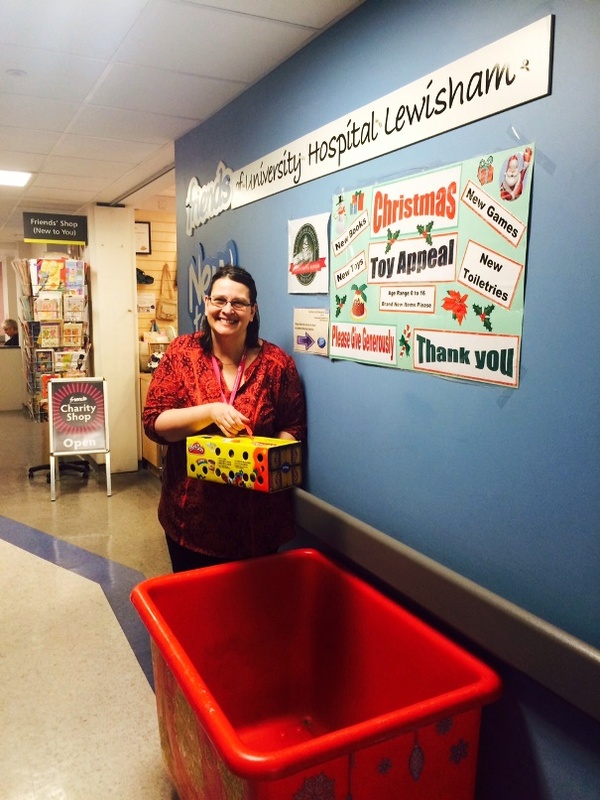 The countdown to Christmas has begun at University Hospital Lewisham (UHL) and Queen Elizabeth Hospital, Woolwich (QEH), as staff on the children’s wards call for donations of new toys as part of its annual ‘Christmas Toy Appeal’. 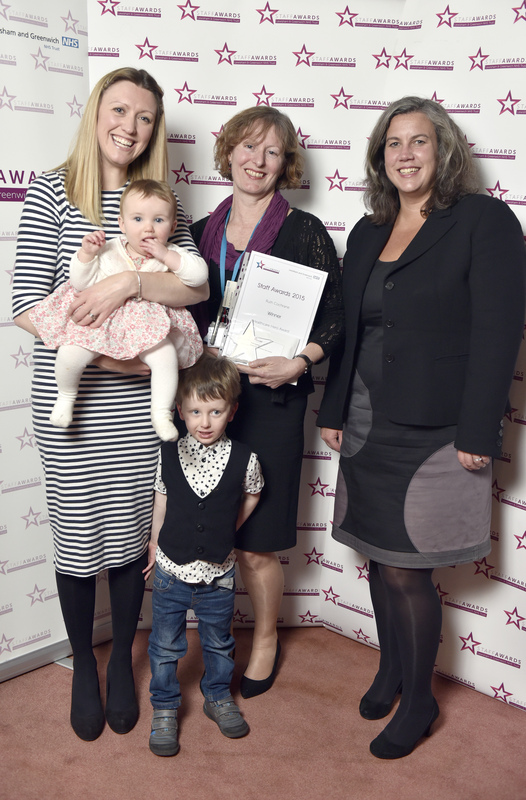 Lewisham Consultant Gynaecology Ruth Cochrane was hailed a “Healthcare Hero” at the Lewisham and Greenwich NHS Trust’s annual staff awards this week, where she was thanked by local resident Sandra Skelton for helping her get through her pregnancy. 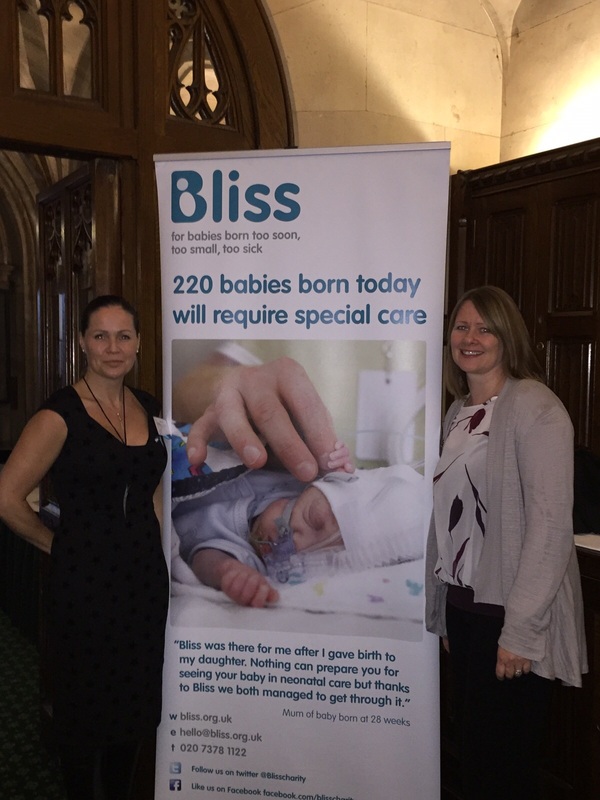 With Sandra’s daughter Poppy, eight months, also in attendance, Heidi Alexander MP, Shadow Secretary of State for Health, gave Ruth the Healthcare Hero award and spoke about the “beautiful results” of Ruth’s work. 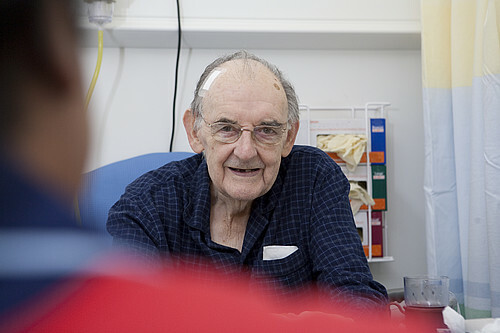 Lewisham and Greenwich NHS Trust is among one of the first 100 NHS hospitals to sign up to “John’s Campaign”, a new initiative which includes giving the relatives or carers of those living with dementia the right to stay with them in hospital. 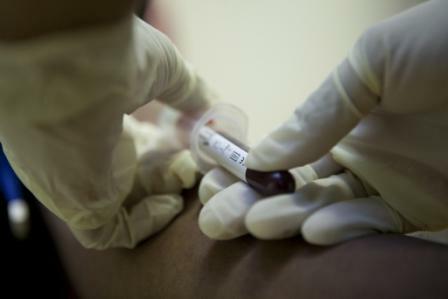 As part of National HIV Testing Week, Lewisham and Greenwich NHS Trust will be piloting an HIV Testing initiative at University Hospital Lewisham. Between 23 – 29 November, all people over the age of 16 who attend A&E and need a blood test as part of their care will be offered an HIV test. 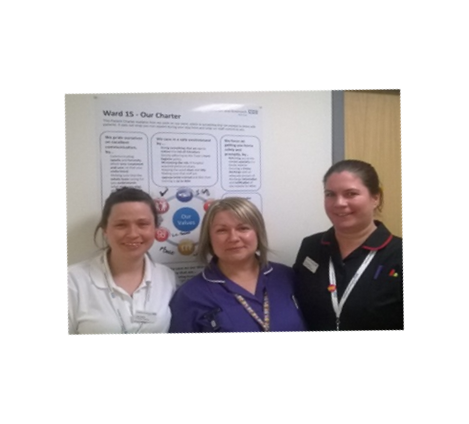 Two senior neonatal nurses at Lewisham and Greenwich NHS Trust have been appointed as lead nurses for the London Neonatal Operational Delivery Network. 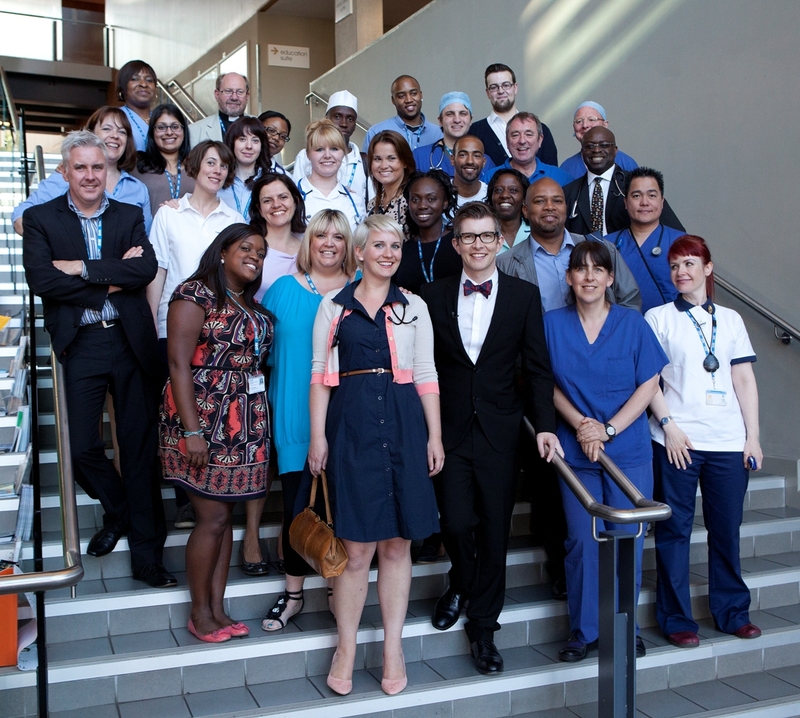 Lewisham and Greenwich NHS Trust has been chosen by the Department of Health to be an example of a Trust which can actively show how it demonstrates its values and puts these into practice in its everyday working. 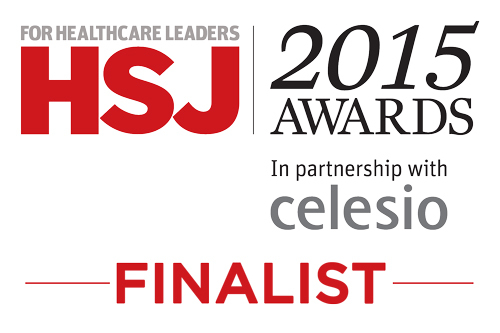 Staff at Lewisham and Greenwich NHS Trust are celebrating three nominations for the 2015 Health Services Journal Awards. The annual awards celebrate excellence in healthcare, highlighting the most innovative and successful health professionals in the country. A scientifically proven exercise plan to reduce severe knee pain caused by osteoarthritis is in place at University Hospital Lewisham and Queen Elizabeth Hospital. 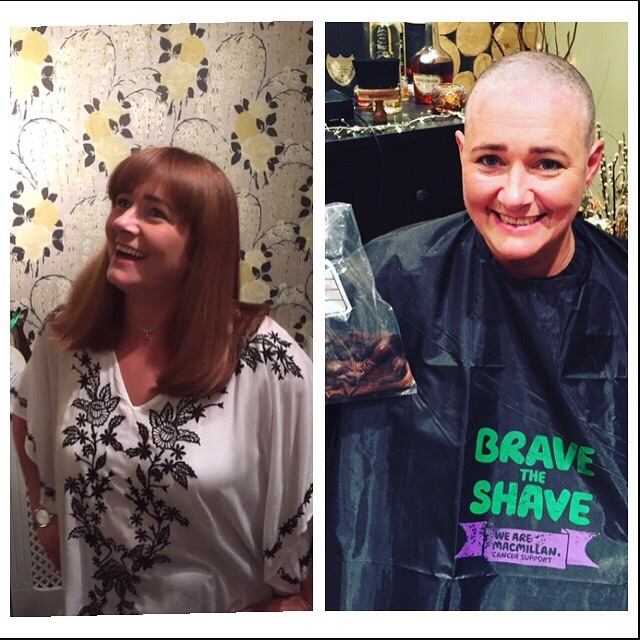 A member of staff at Lewisham and Greenwich NHS Trust has raised over £1,200 for MacMillan Cancer Charity by “Braving the shave” and having her hair completely shaved off. It has never been so easy to get the support you need to quit, so speak to a stop smoking advisor today! As well as existing clinics across Lewisham, the Lewisham Stop Smoking Service will be holding additional drop-in clinics in Muffin Break, Lewisham Shopping Centre, every Monday from 1pm-4pm throughout October. 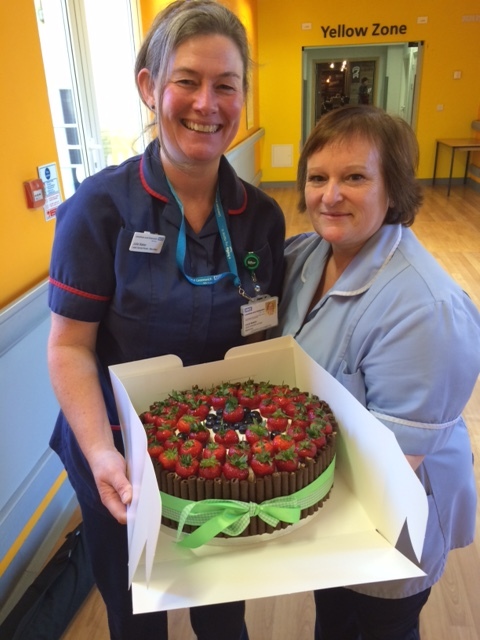 Patients and staff from Lewisham and Greenwich NHS Trust raised a cup of tea and enjoyed a slice of homemade cake to raise money for the ‘World’s Biggest Coffee Morning’. The Trust hosted coffee morning events at the Queen Elizabeth Hospital (QEH) and University Hospital Lewisham (UHL) for Macmillan Cancer Support and raised over £2,195.